PRICED TO SELL! 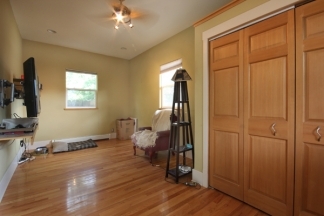 Welcome to this wonderful Old Town home which was beautifully remodeled and added on to in 2005/06! 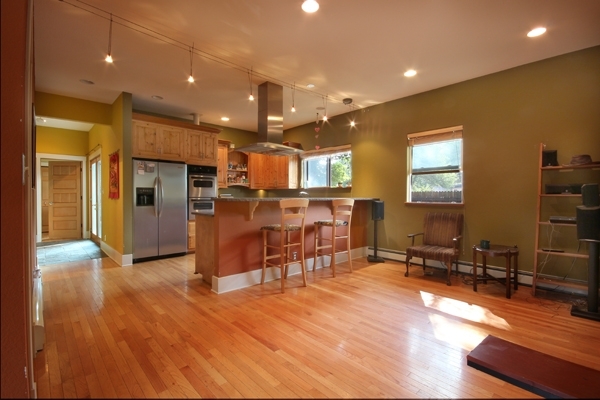 The main floor offers 3 bedrooms, 2 baths, wood floors, and large kitchen w/reclaimed wood cabinets, granite counters, stainless appliances. 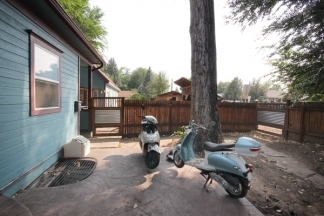 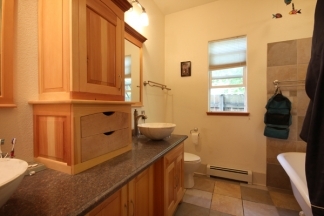 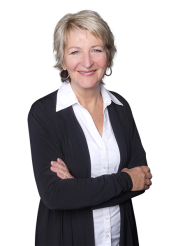 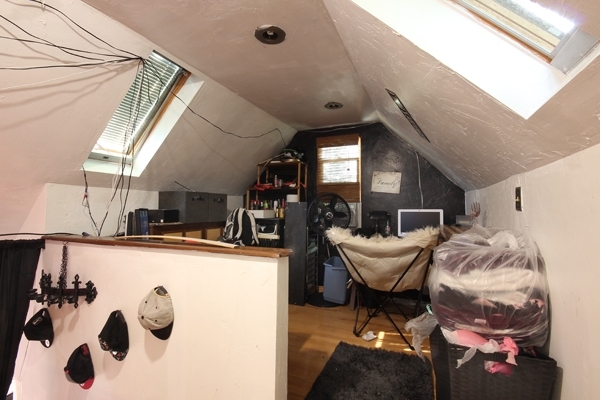 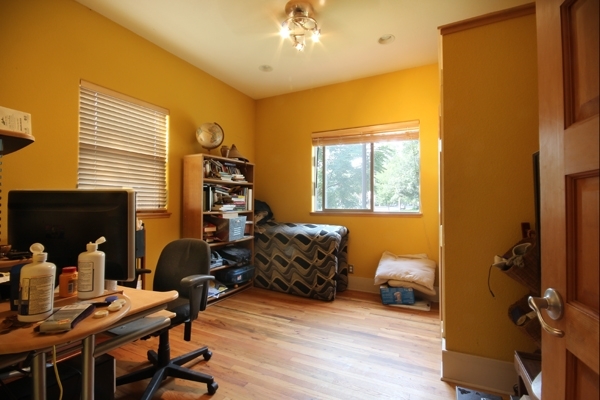 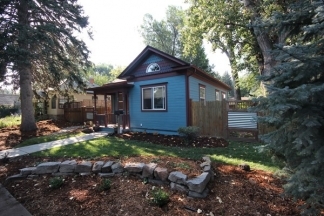 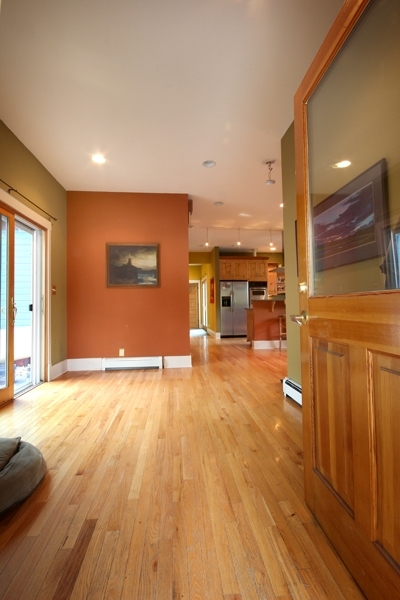 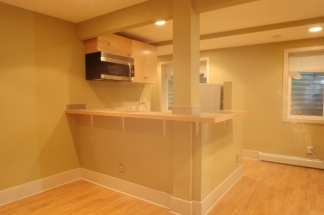 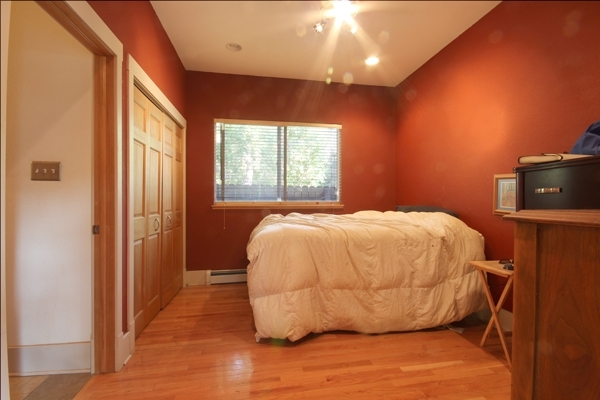 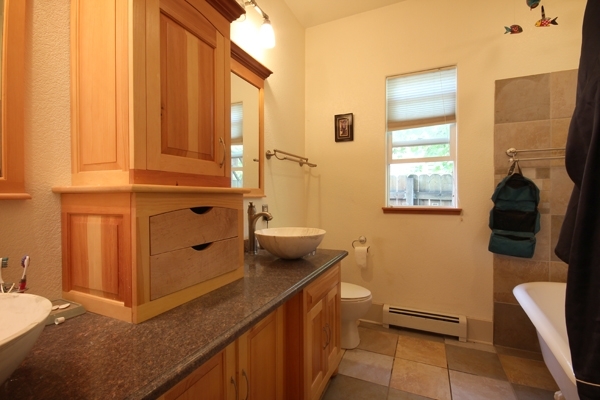 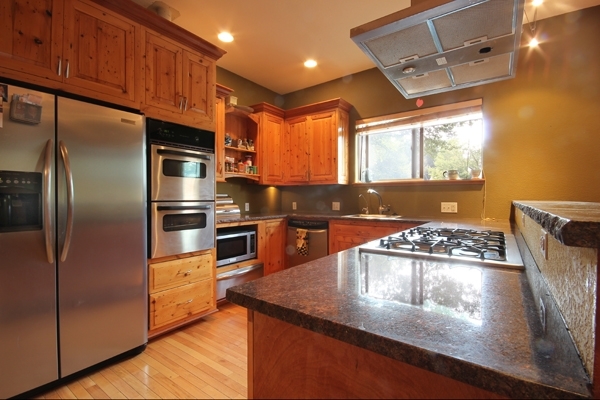 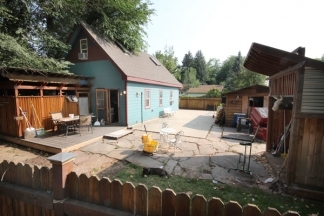 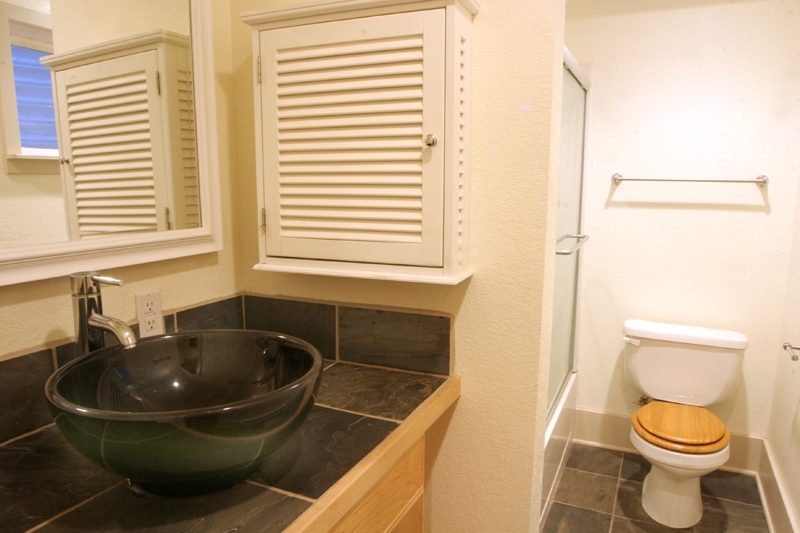 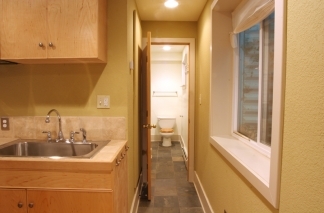 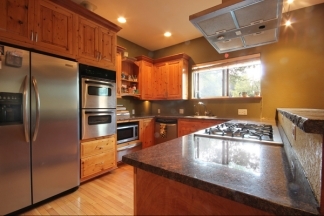 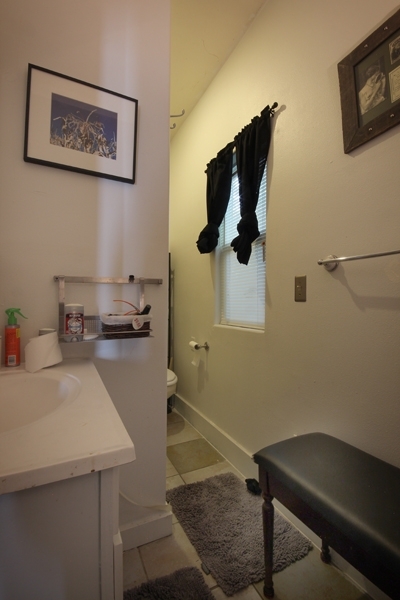 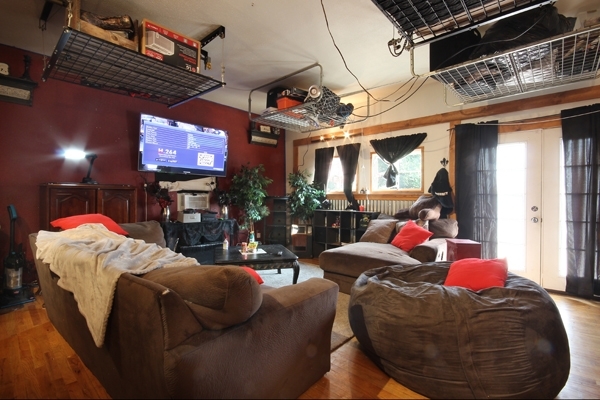 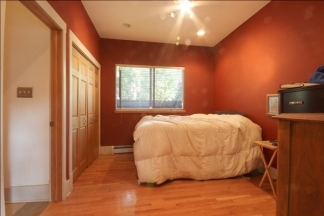 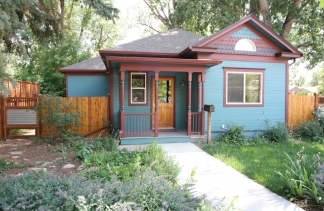 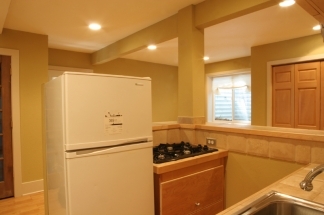 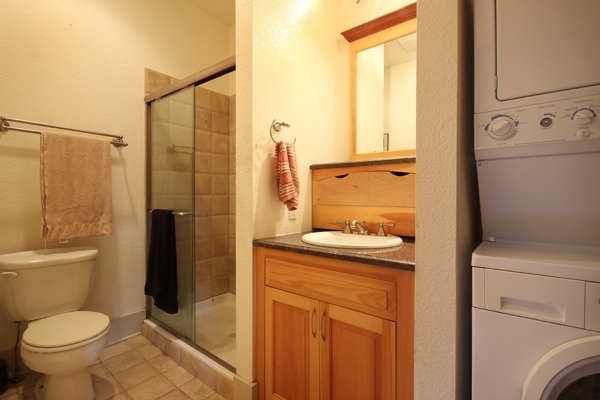 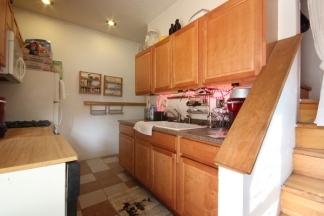 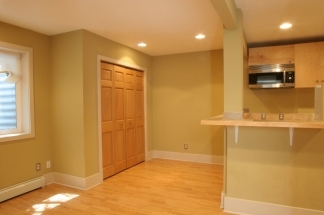 The basement has a kitchenette, 3/4 bath & bedroom; accessible by separate entrance only. 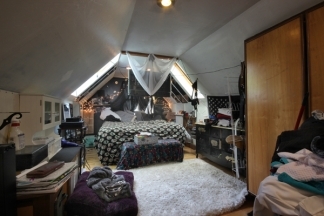 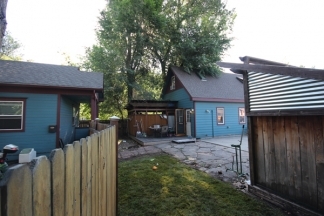 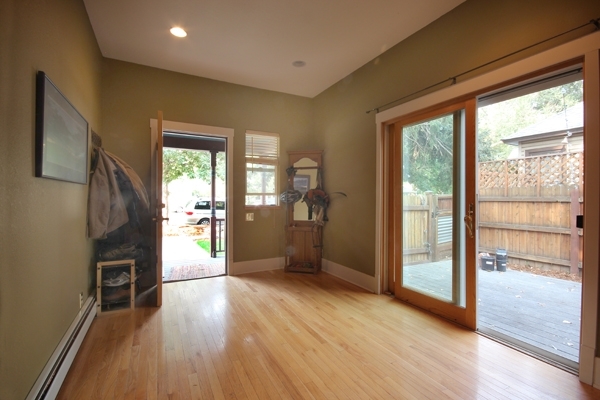 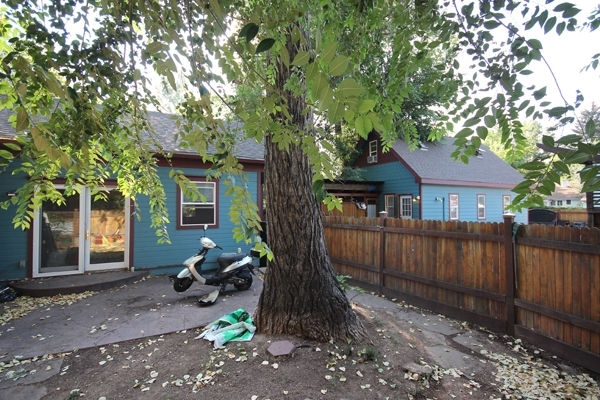 The carriage house, built in 2004/05, would be a great art studio with nearly 900SF including a kitchenette, full bath, project room and large loft area.